Side to Side measurement should be taken side to side at the widest point with tape extending perpendicular (straight down) to the ground. 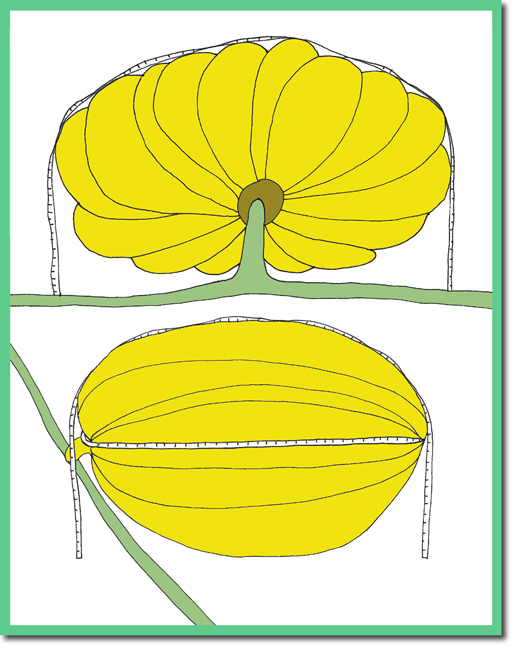 Stem to Blossom measurement should be taken stem to blossom end at the widest point with tape extending perpendicular (straight down) to the ground. Circumference measurement should be taken from stem to blossom end creating the largest measurement you can acheive.